Update: The gunman has been identified as Kevin Janson Neal, 43 (44 in other reports). 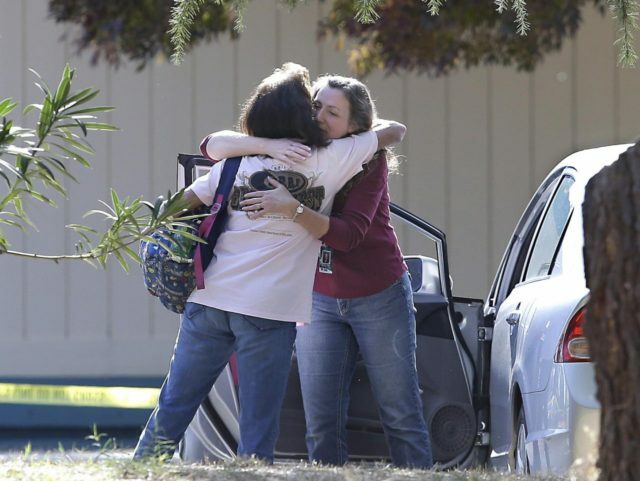 Further details about the shooting have emerged, including the fact that school officials prevented more injuries — and deaths — by locking down the school and sheltering children inside classrooms. Police rammed the gunman’s vehicle before killing him in a shootout. Update 2: Police found the corpse of the gunman’s wife underneath the floorboards in his home, bringing the death toll to 5.